Our luxurious extra filled cushions are plumper and gives you extra support and comfort. Its 25% extra polyester hollow fibre filling will furnish you an additional snug and ease that you will surely enjoy. Polyester hollow fibre filling is resistant to bacteria and micro organism and is excellent for allergy suffers. 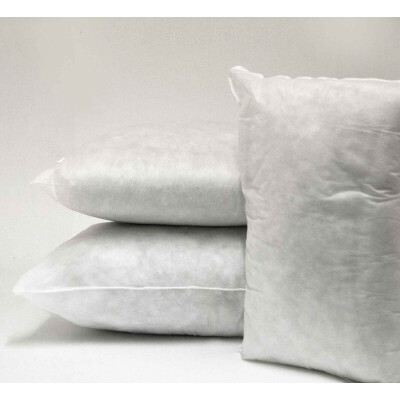 Enveloped in premium quality polypropylene covering, they are extremely, soft, smooth and durable. Oblong shaped extra filled cushions are perfect to be placed in bedrooms. They are available in various sizes to suit your needs.